Rex Biberston wrote the following article for Sales Hacker. You’ve heard it before; it’s 2018, cold calling is dead, now it’s all about content and social selling. As they say, don’t believe everything you read or “hear.” Even in 2018, every sales professional who’s honest will tell you that cold calling is alive and well and is an essential skill that contributes to their success. 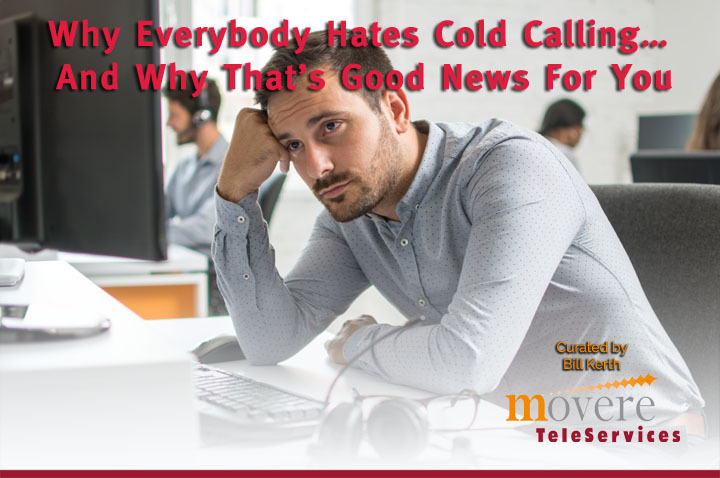 The issue is that most salespeople hate cold calling and many have not put in the time and effort to truly master the craft and make it work for them. In this article, Rex Biberston offers some excellent insights about cold calling and tips that can help you improve your technique and increase your win rates. Learn More about Movere Teleservices. 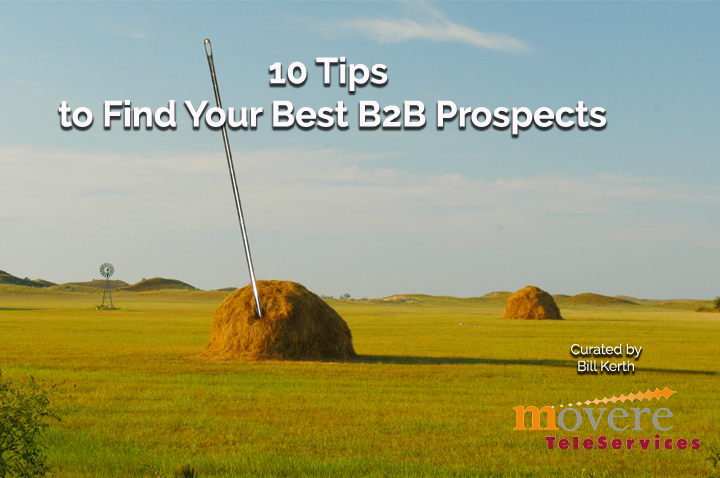 Steven Macdonald wrote the following article for HubSpot. If you are in sales you’ve probably been searching for this answer since you started your career. Well, you’re in luck because this article written by Steven Macdonald for HubSpot has some very useful information for you. 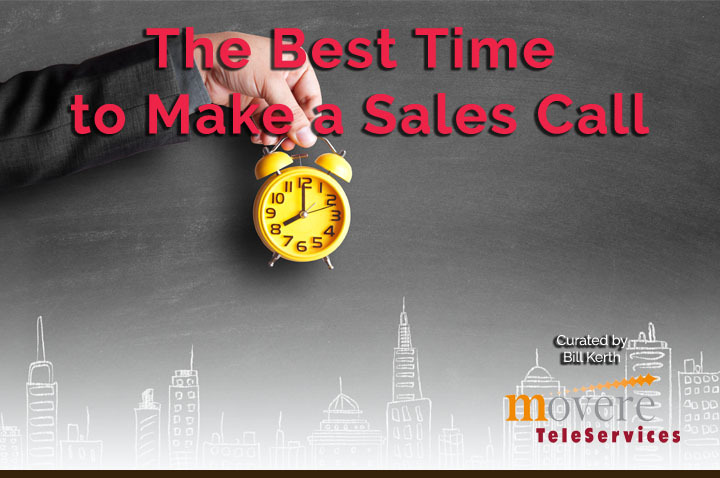 When is the best time to make a sales call? Has this changed recently? Is there a difference between a best time for “Cold Calls” vs “Warm Calls”? These are all questions that most salespeople are keen to know the answer to and some of them are answered here with results from a recent 2017 study by CallHippo and some good suggestions from the author. Ruth P. Stevens wrote the following article for Target Marketing. When is the last time that you looked at your methods for B2B lead generation? Generating high-quality leads is consistently on the minds of marketers and sales professionals, but their approaches and technique sometimes get lost in the daily grind. Ruth P. Stevens does an excellent job in this article for Target Marketing reviewing the top tools and techniques that are working to help find B2B prospects today. Laura Forer wrote the following article for MarketingProfs. Exceptional infographic showing how Healthcare marketers meet the challenge of their customers and how they buy and use healthcare very differently, from how they buy most other products and services. 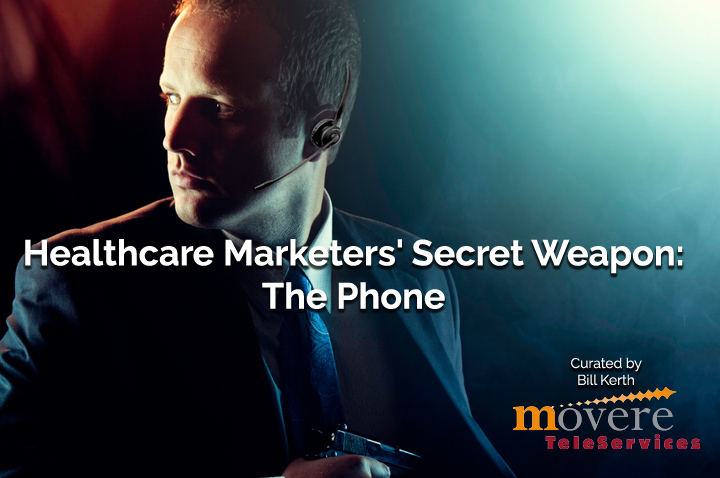 The infographic by DialogTech illustrates how healthcare marketers take advantage of that difference by using their secret weapon: The phone, to their benefit to acquire and retain patients. Should You Be Cold Calling When ‘Social Selling’? Jeff Molander wrote the following article for Target Marketing. Do you think “cold calling” is a waste of time? Are you are tired of the overwhelming feeling of rejection you get when you make cold calls? Well, according to most sales professionals, successful B2B sellers all use cold calling in their arsenal. Maybe, just maybe you are going about it in the wrong way. 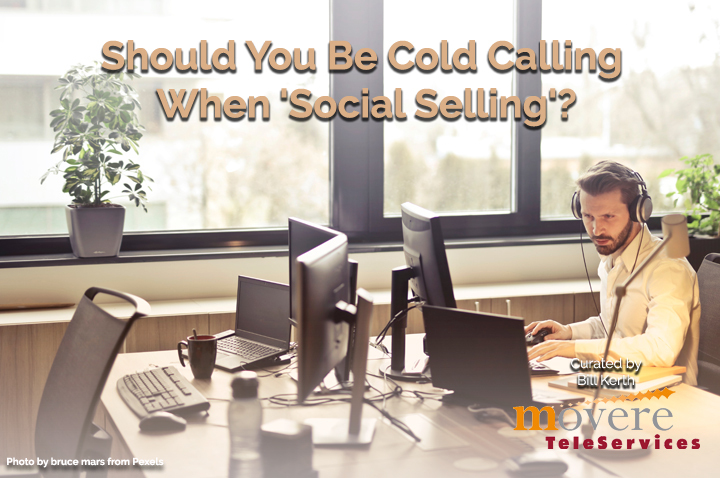 In this recent article, Jeff Molander provides a fresh viewpoint on social selling vs. cold calling which may well wholly change your approach and success rate in the future. Kara Jensen wrote the following article for B2C. If you want to improve your B2B marketing (and who doesn’t) surveys are still one of the best tools to gain insight into the thoughts of your clients. In this recent article, Kara Jansen peels back the onion a bit and looks specifically at four ways you can leverage surveys to improve your B2B marketing. Interestingly, mining and analyzing survey data from end users and can be beneficial to not only the marketing department but other areas of your company too.